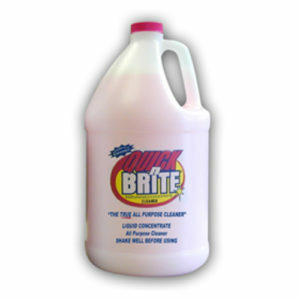 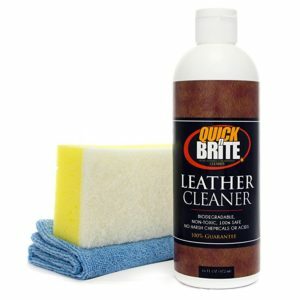 Specially designed to clean hard water stains, calcium deposits and soap film without scrubbing! 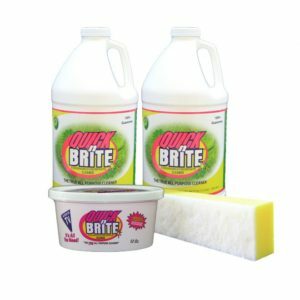 Kit Includes: 2- 16 oz. 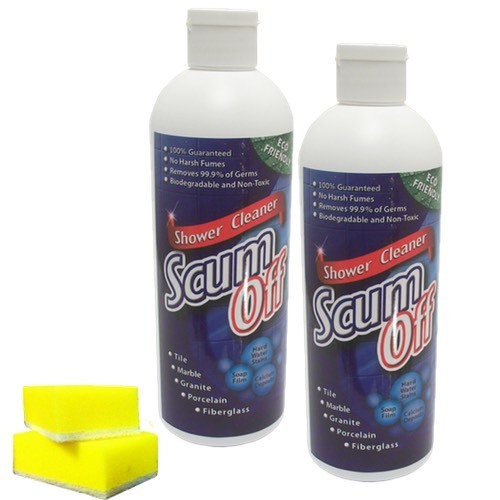 containers and 2 sponges. 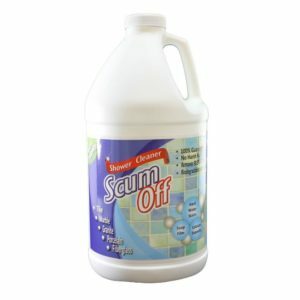 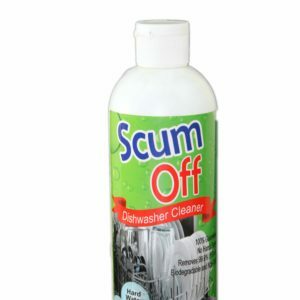 Scum Off is 100% environmentally safe, non-toxic and biodegradable. 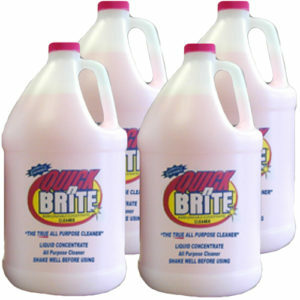 Leave the masks, gloves and toxic chemicals at the store and get a safer cleaning solution. 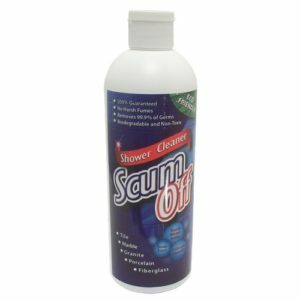 Scum Off works great on any shower surface like fiberglass, marble, granite, tile and glass doors. 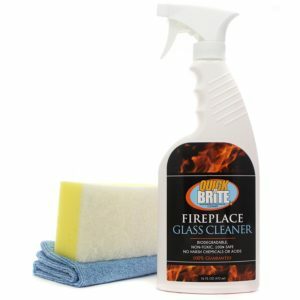 It’s fast, safe and easy to use!